who am i not to honor a holiday? Oh I love this…National Sleep Month! If only I had known too. Never mind…I’ll be better prepared for it next year. Maybe start training now? I know! We can never be too prepared – let the training commence! Aaaah, that’s why I have been so soporific…. I will be wide awake rooting for a certain Blue and Maize squad during a basketball game today, Beth. Go Wolverines! thanks, for that, mark. you bet i will be awake long enough to cheer them on!! You couldn’t have found a better or more timely picture for this post Beth. isn’t it amazing how things in the universe just fall into place? Gosh, what an adorable image you chose! Oh yes! 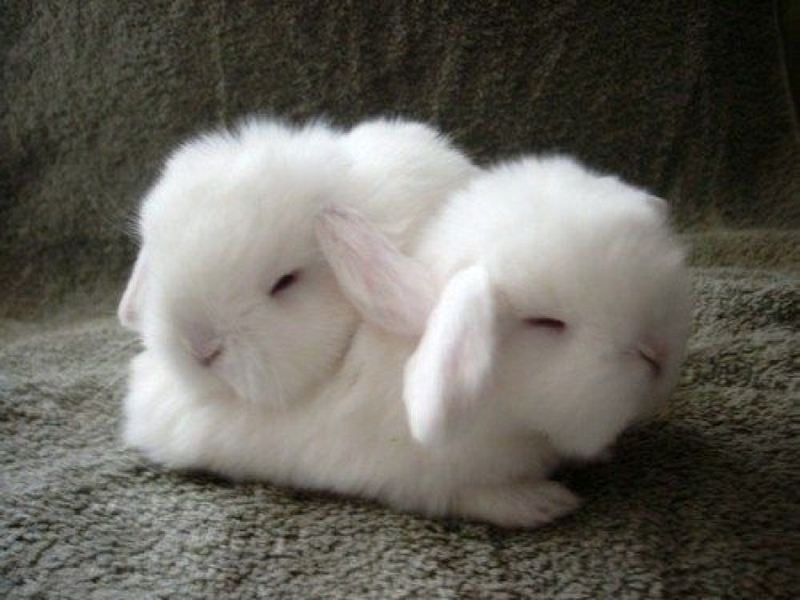 That was my first thought too… cuddling these cuties!! Ahhh yes. Sleep. More please. More. I remember looking through an old 1930s yearbook and several teenagers back then listed “sleep” as one of their hobbies! I’m with them! Happy holidays. i am so with them, too! U can’t bet sleep as a hobby for being cheap and satisfying! Yes, the bunnies are much cuter than a sleeping steer, a.k.a. bulldozer. Wow! A whole month of nappies!? yes and why not extend the holiday? So how ironic is it that Daylight Savings time robs an hour from National Sleep Month? I love naps and missed this opportunity, too. Shoot!